Posted on May 17, 2013 by doctorgladstone. 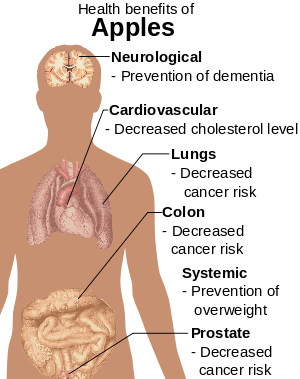 This entry was posted in Aging well, Staying healthy, taking care of your health and tagged American Heart Association, Centers for Disease Control and Prevention, Coronary disease, health, healthy habits, Physical exercise, smoking, Smoking cessation. Bookmark the permalink.